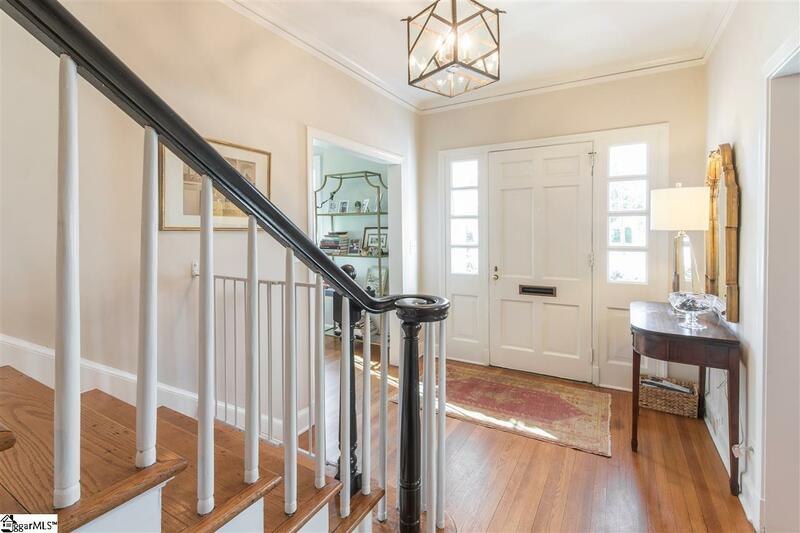 Welcome to your new home at 617 McDaniel Avenue in the heart of Alta Vista and within walking distance to downtown Greenville, Cleveland Park, and the Greenville Zoo with direct access to the Swamp Rabbit Trail! 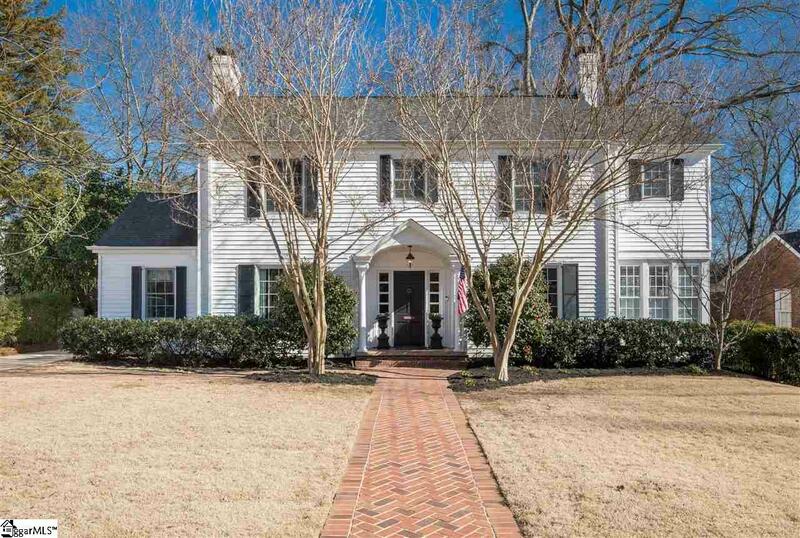 This classic and traditional charmer sits on a nice level lot with a fully fenced rear yard that has extremely mature landscaping to include gorgeous camellias, hosta and Lenten rose gardens, large oak trees and decorative ground cover. 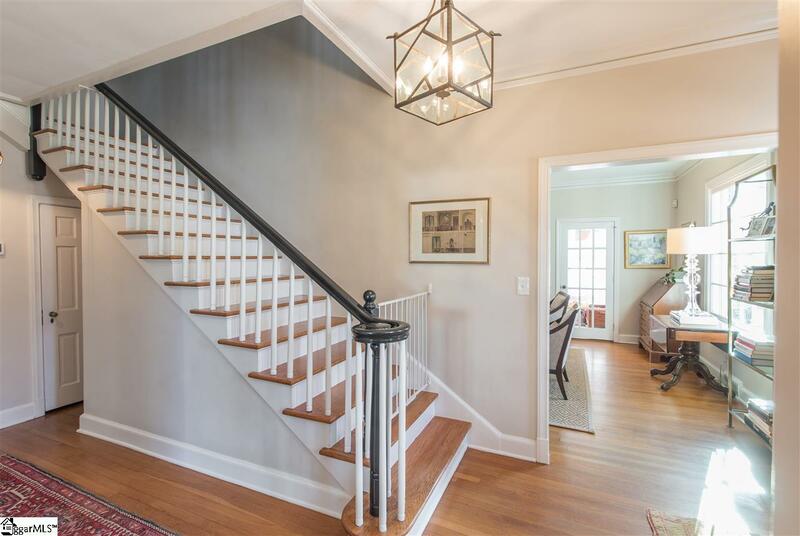 From the moment you enter, you will feel the history of this well lived home with the character and charm that oozes throughout. Features include nice high ceilings, hardwood floors on both levels, beautiful moldings, tons of natural light from the many windows, large room sizes, great flow with a family friendly floor plan, the list goes on and on! This home has been completely renovated with a gourmet kitchen with beautiful granite, stainless steel appliances and is open to a large cozy family room overlooking a rear yard. The formal living and dining rooms create the perfect space for entertaining friends and family. The living room has a handsome gas log fireplace with a classic mantle with dental molding details and a built-in bookshelf. You will love the sunroom which is loaded with natural light and is the perfect space for a home office or music room or child's playroom. The sunroom has direct access to the rear yard and concrete patio (large enough for grilling and dining) with custom brick lined accents. Upstairs you will find three large bedrooms and three fully renovated bathrooms. The master bedroom is nicely appointed with a wood-burning fireplace with a stately mantle, three closets and even a sitting area. Current owners added a beautiful master bathroom with his and her vanities, ample custom built drawer storage, private water closet, a large walk-in shower with seamless glass door, multi-head shower faucets and beautiful subway tile with herringbone accents to include ceiling as well! The fully fenced backyard is nice and level and perfect for children at play. There are multiple patios which offer a great space for Sunday afternoon grilling and family time! The backyard also has a detached two car garage that makes a perfect space for a workshop or could easily be converted into a wonderful finished and usable space. This home also has a "brand new" multi HVAC system that is top of the line! 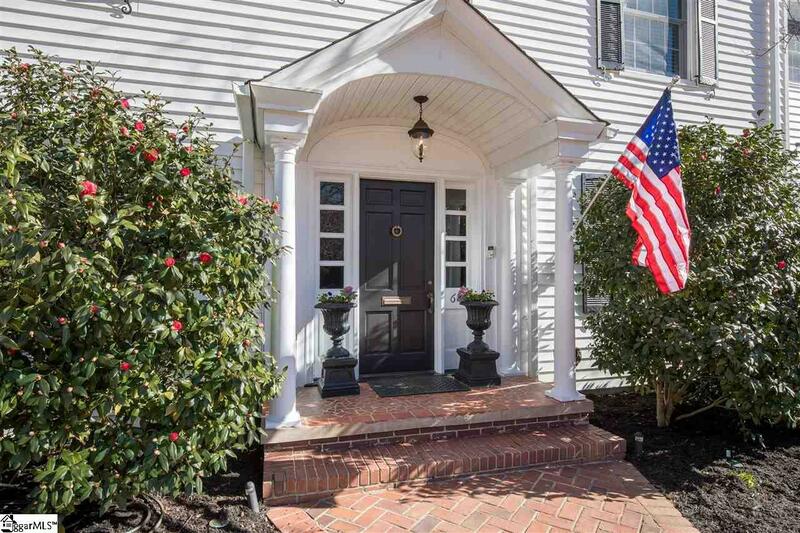 This is one of those classic and charming homes that doesn't come around in this extremely sought after area, very often! So come and tour your new home today!